When: June 14 2017, 15.30. 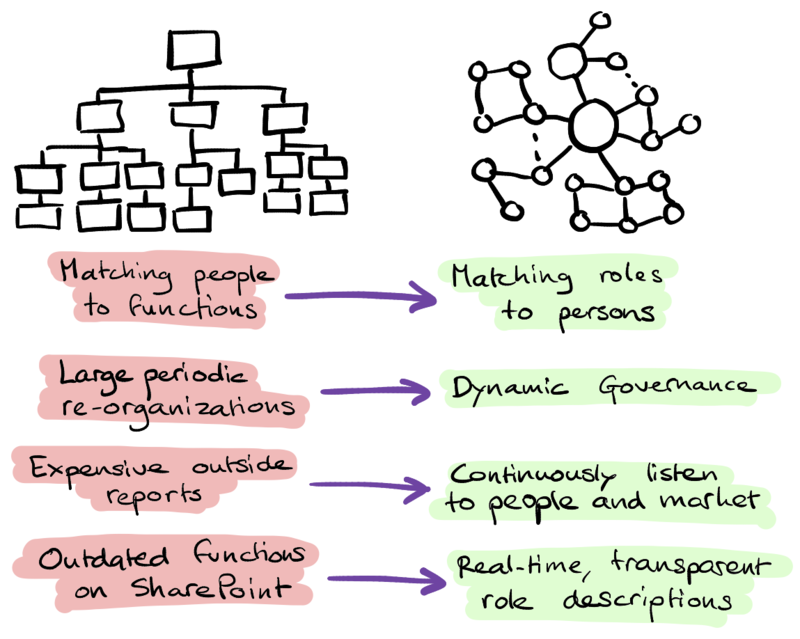 Agile transformations often begin and end with a classic reorganization. But organizational change is too often approached like the Big Bang theory: large-scale, reactive and happens all at once. This approach often backfires because it’s too risky, lengthy, ineffective and expensive. Repeatedly jolting people into a massive make-over can also make attracting and retaining talent difficult - when the workplace culture keeps shifting people get disoriented and demoralized. After investing countless hours with teams and management in creating a culture of continuous improvement in the workplace, a classic, large-scale reorganization can be painfully counter-productive. At best, it puts a temporary freeze on hard-won improvements; and at worst, it triggers a primal stress-response; which negatively impacts people’s motivation and performance. Fortunately, there’s a better way: incremental reorganization. You can apply the same principals of incremental product development to organizational transformation, with greater, more effective impact. Join us for an energizing presentation and discussion to explore this approach to organizational transformation.